Children and their needs are our first priority. Our friendly staff provides quality care and educational services, which promote health and well-being of children. 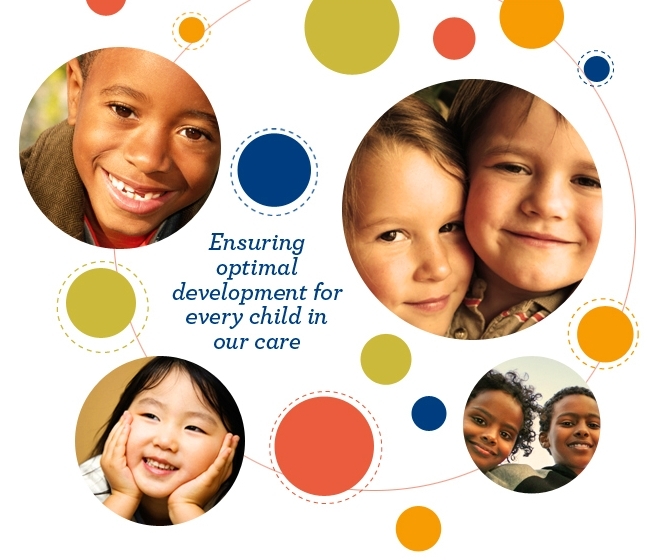 Our practice provides for children from birth up through 21 years of age.